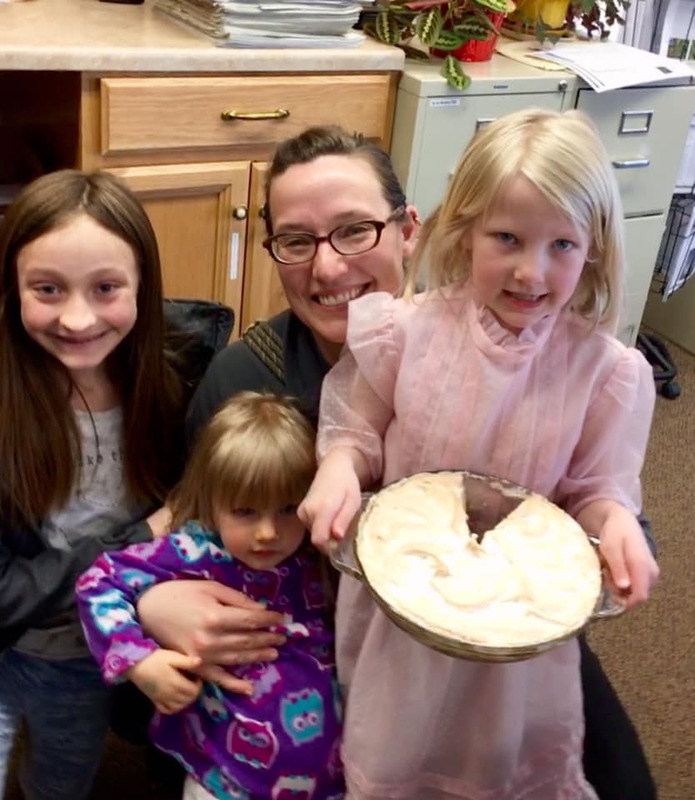 There's always something going on at the Mineral County Public Library. Join us! Friends of the Mineral County Public Library work for the good of the library and its patrons. We organize fundraisers (such as the annual Craft & Book Sale) that finance our Children's Programs, including Summer Reading and Reading in the Park, the Pumpkin Decorating Contest, and Santa Claus' annual visit. FRIENDS have a good time doing a good thing. JOIN US. Join us: diverse subjects and cultures for all ages. Teaching resources. Learn about it here! 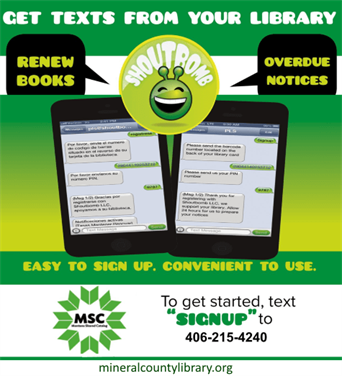 Order HOLD on any item and use Free ShoutBomb Service for text notice! Phone rates apply. Sign Up. CALL/sign up now: $20. April 20th Writing Workshop with Author Gwen Florio. Some scholarships. Limited seating. Mar. 16th fundraiser results below. 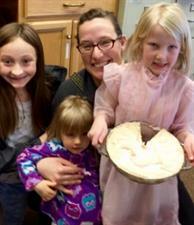 Great fun at our 3rd annual Pie Contest on Mar. 16th. 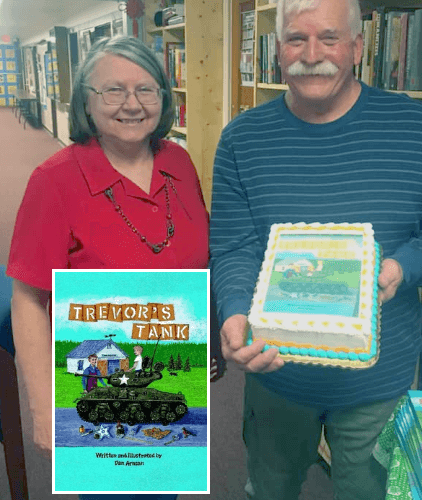 Thanks Dan Arsan for coming on March 30th to share stories from your children's book Trevor's Tank. See pictures on Facebook. Winners received a Baking Cookbook and aprons for all kids. Thanks to all who participated in the challenge and enjoyed some prize winning pies with us! Work on crocheting and knitting projects, learn about techniques from others, give advice to others, and generally have a good time. Have fun, meet good folks & help the Library do its thing. For children 0-3 years old. Good reading, lots of fun and some adventure as part of the Library's Book Reading Group The Bees. Each summer, the Friends of the Library offers children a six-week Reading Program with prizes and a pool party. Plus, Reading in the Park every Thursday at noon. We also offer Reading Contests for Teens and Adults. I don't believe in colleges and universities. I believe in libraries because most students don't have any money. When I graduated from high school, it was during the Depression and we had no money. I couldn't go to college, so I went to the library three days a week for 10 years." 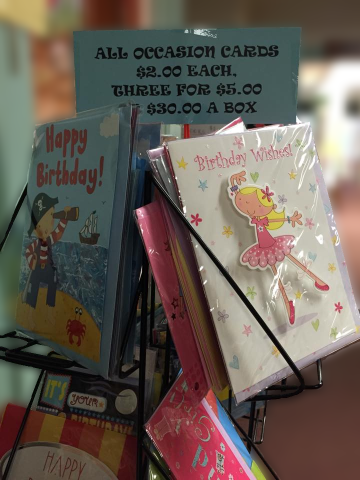 GIFT CARD TODAY & you support your library ! Buy at Amazon.com and when USE the Library's Buy It Now Link you donate to the Library. The Library's 2nd annual party to celebrate the colorful language of ancient pirates was a huge success in Superior on Wed., Sept 19th. Thanks all who came & volunteered. 2018 Pumpkin Party Decorating Overall Winners on Saturday: Ella D. - Best Pumpkin & Braelynn M. Best Costume. Copyright © Mineral County Public Library Montana. All rights reserved. Do good for someone else. We celebrated the freedom to read during 2018 Banned Books Week: Sept. 23-29. Thank you for the Dec. 21st (2018) annual Potluck & Ornament Exchange. Happy Winter Solstice! Great support for the Dec 2nd Craft Bazaar and Book Sale. Thanks Author Robin Gainey and all who came to her book signing and talk at the Library.